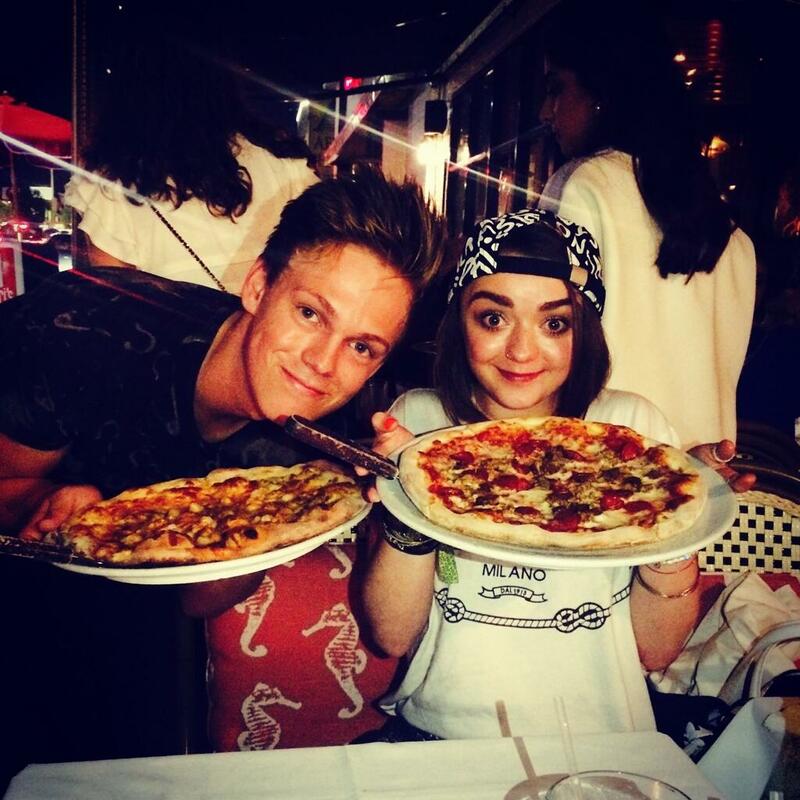 If you're a Game of Thrones fan, chances are, Maisie Williams is one of your absolute faves on the show. She plays Arya Stark but fortunately, (or unfortunately) it doesn't seem like Maisie has much in common with her character. But that doesn't mean she isn't a queen who consistently slays. Here are a few times Maisie Williams was the best ever. 1) First of all, girl can rock the hell out of a red lip. I chat about my new film 'the falling' in the evening standard. Keep an eye out for it in US theaters now. 2) And she's besties with the realest. 3) Her and Sophie Turner are the baddest sisters on TV. 4) And her sense of humour is 10/10. 8) Did I mention that I ship it? 9) Watching her talk is kind of hypnotizing and wonderful. 10) Q U E E N.